Herr Seele will be present on the Comic Nostrum Festival in Mallorca from 22 - 26 October. He is one of the three international main guests. 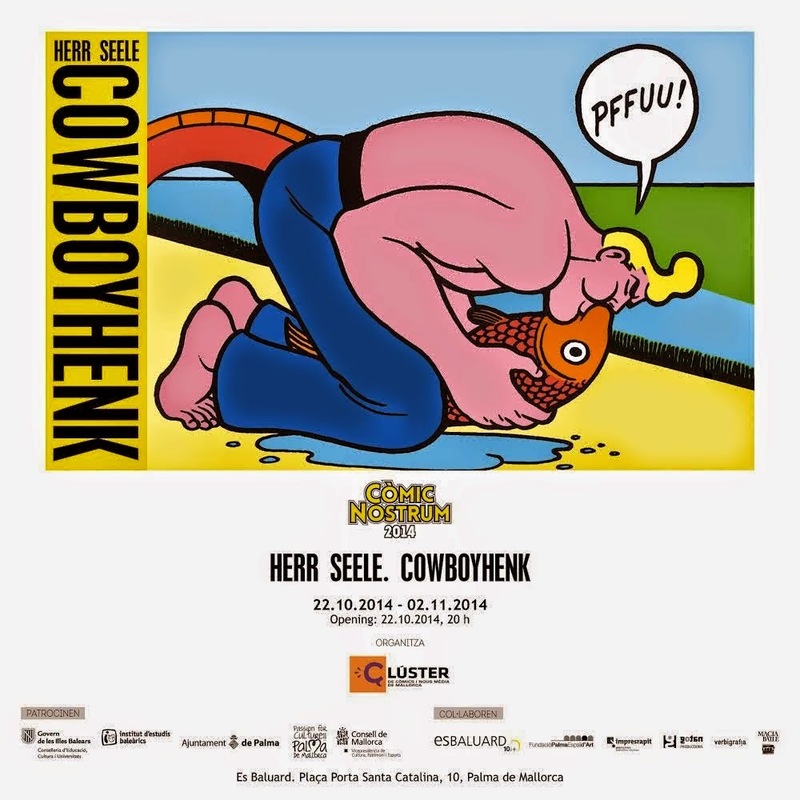 There is also a Cowboy Henk exhibition running during the festival.